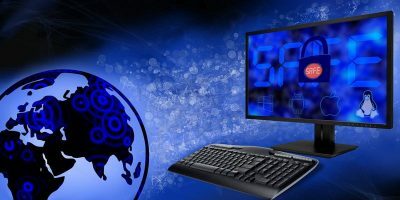 Linux will still not be a mainstream desktop in 2019, but there are some interesting things to look for. 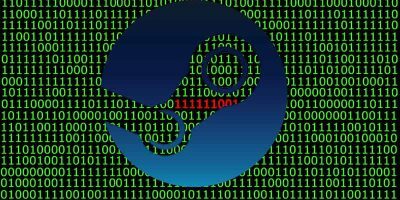 Here are the 5 biggest Linux predictions for 2019. Gaming on Mac has never been a huge selling point, but macOS has more power as a gaming platform than its reputation would suggest. 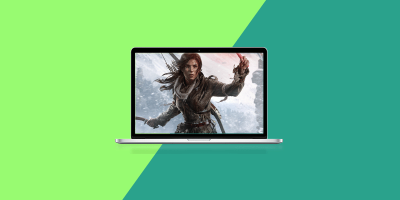 Here are some ways you can game on a Mac. 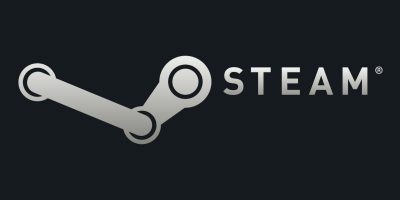 Valve has baked a feature into Steam for you to change game folders. This tutorial shows you the exact steps to move steam games to another drive. 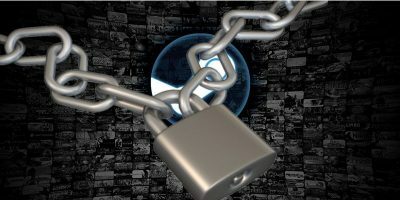 Your Steam ID is essential to link your account to third-party sites, and Steam does’t make it easy for you to find it. Here’s how to find your Steam ID. 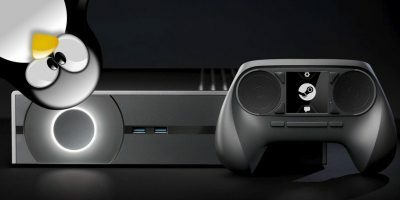 If you are not a fan of Steam, there is plenty of other software for you to manage your games. 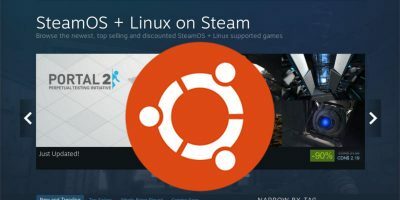 Here are 5 Steam alternatives for Linux. Steam tends to stay strangely quiet about some of its finest features. Here are five favourite Steam features that you probably didn’t know were available. 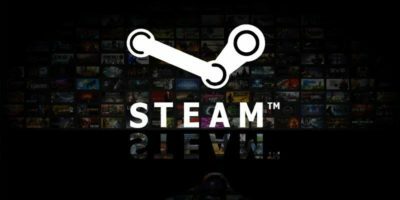 It doesn’t matter if you are new to Steam or a regular user of Steam, you should follow this ultimate guide to Steam to pay less and get more for your games. Everyone uses their mobile devices differently. We asked our writers if they were limited to just one mobile app, what it would be. Here’s what they said. It is kind of a pain to have to open Steam just to chat with your friends. Here is how you can bypass this by adding Steam chat to Pidgin on Linux. Steam’s UI is frequently critiqued for its ugliness. You can easily change the font for better readability. Here are the steps.